Style is a way of life for writer and blogger Ruby Nichols, who spends her time sourcing the best in fashion, design, and travel for Almanac of Style. And, on lucky occasion, for us! 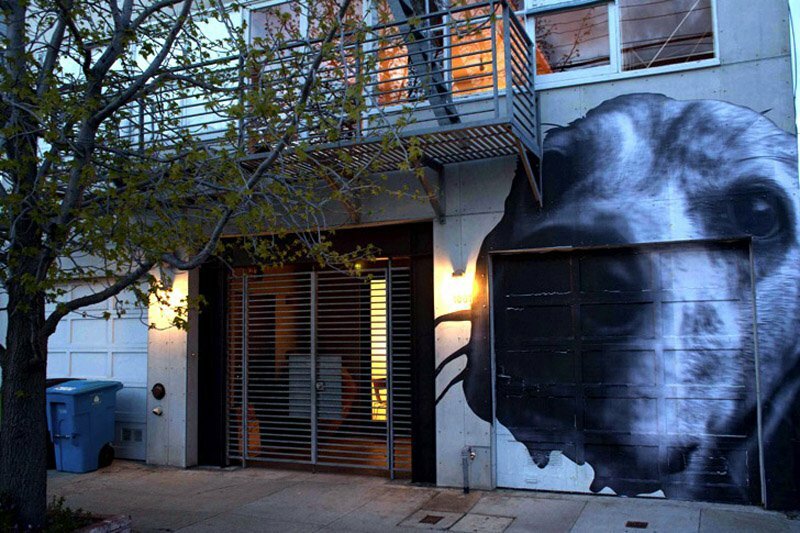 This time, she ventures to the burgeoning artist community of Dogpatch in San Francisco. The historic district is home to some of the city’s oldest structures and Victorian cottages. Pier 70 is an existing shipyard and industrial site that supported both World Wars and manufactured supplies for the Gold Rush and Transcontinental Railway. 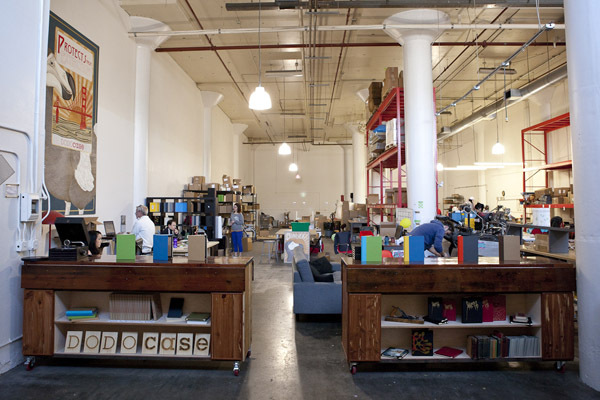 The Noonan Building at Pier 70 is now studio space. 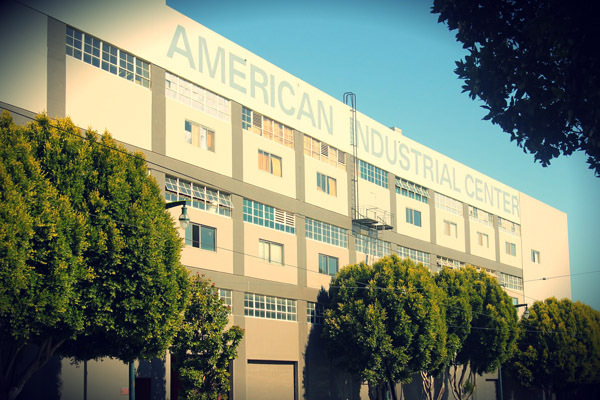 The area is also becoming the epicenter of micro-manufacturing, with the American Industrial Center (once the old American Can Factory) divided into work spaces that act as incubators for makers of all kinds, from designers and engineers to chefs, artists, and manufacturers. 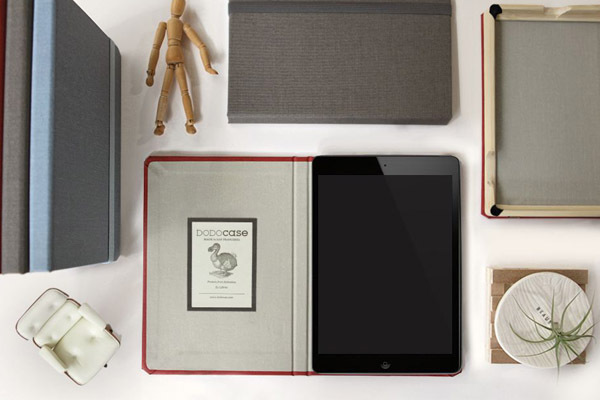 In just two years, DODOcase has built an avid fan base for their stylish, handcrafted tablet and laptop accessories. All products are manufactured in-house at The Nest inside the historic American Industrial Center, which also houses a book bindery and wood shop. Piccino Coffee Bar is a popular morning pit stop for locals who order takeout from Piccino Cafe next door and have it slid through the peek-a-boo window. 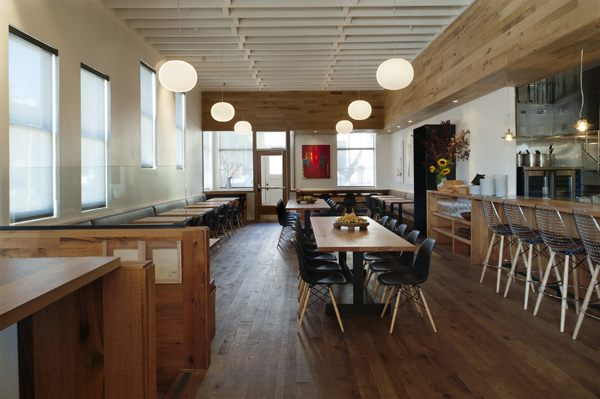 You can snag a seat by the open kitchen to watch the chefs make the magic happen. A perfect day in the hood involves dinner at Serpentine, located in the 100-year-old boiler room of the old American Can Factory. Brunch is also stellar, since the menu is regularly tweaked based on what’s in season. Save room for the killer Bananas Foster ice cream sandwich for dessert. 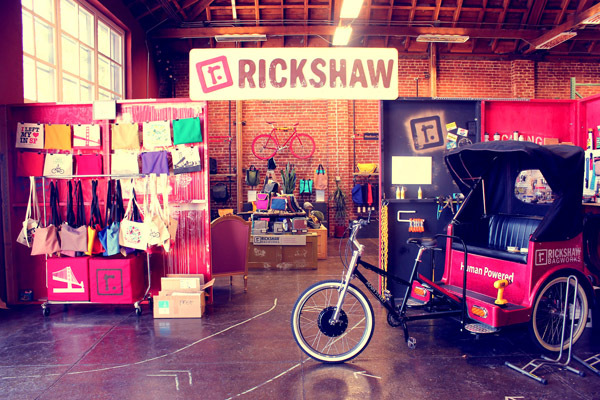 Rickshaw Bags is a cheerful shop in the heart of Dogpatch that’s bursting at the seams with passion. 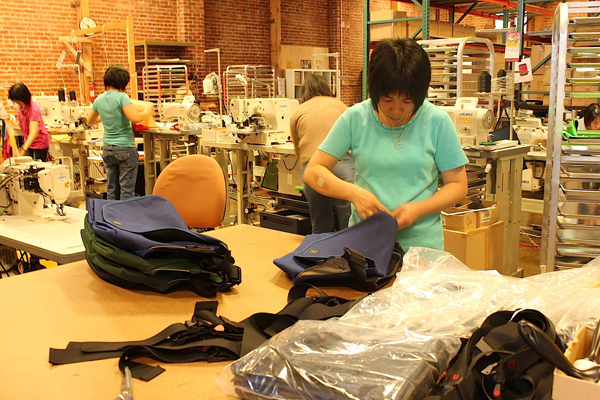 Manufacturing takes place in-house, which means after you design a custom bag, you can shake the hands of folks who made it. Mark clued me in to Little Nib, one of his favorite shops in Dogpatch for boxed truffles by master chocolatier Michael Recchiuti. Little Nib's spin-off, Chocolate Lab, is a cafe with charcuterie, tartines, wine, cocktails, and a long list of options for your sweet tooth. Modern Appealing Clothing (MAC) has been a fixture for stylish San Franciscans for quite some time. 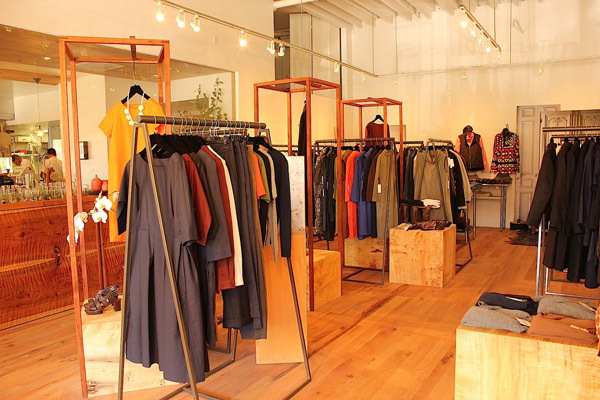 Similar to the original Hayes Valley location, the Dogpatch outpost offers an eclectic selection of heavy hitters like Comme des Garcons and Dries Van Noten, plus elusive Japanese and Belgian brands as well as local up-and-comers. 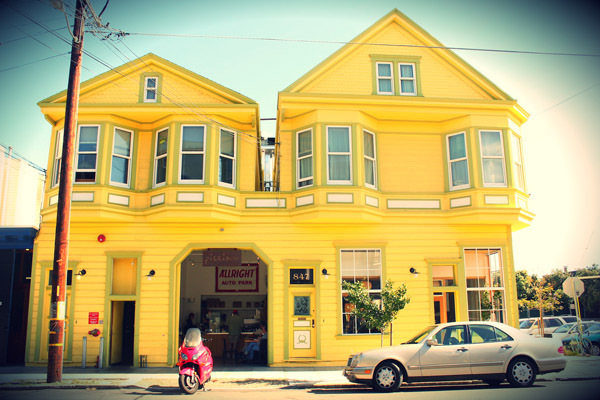 According to Ben, the best-kept secret in Dogpatch is Mr. and Mrs. Miscellaneous ice cream shop. 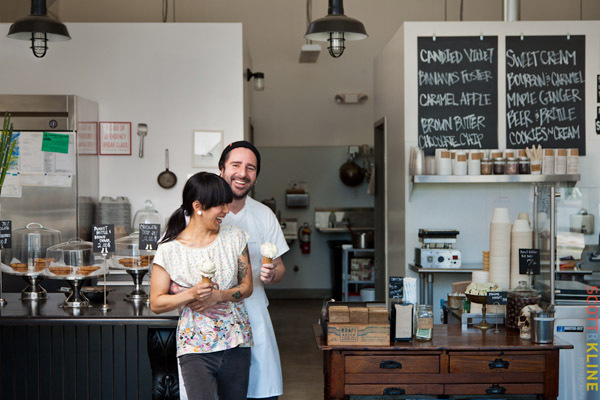 Owned by an adorable husband and wife team, the old-school style parlor serves artisanal ice cream in sweet and savory flavors, like the White Rabbit (condensed milk + white chocolate) and Salted Mango. Go get some. 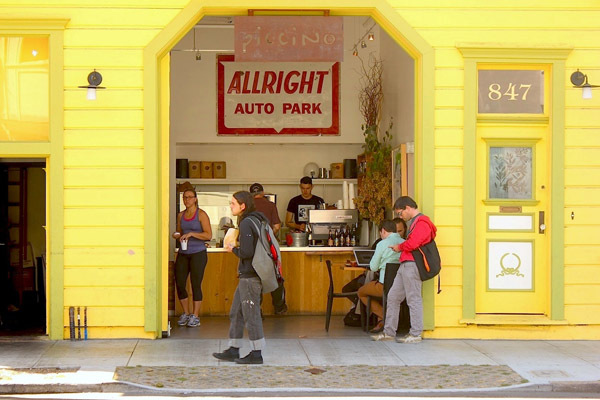 See Ruby’s curated guide to Dogpatch on Almanac of Style.